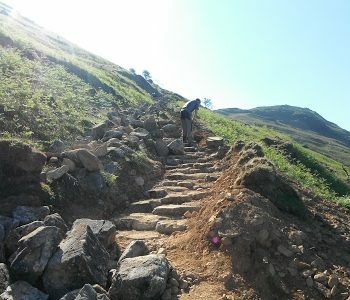 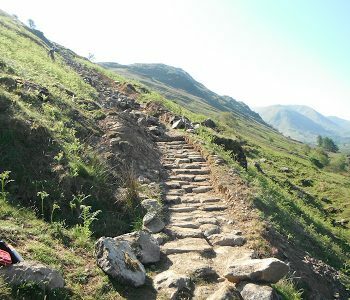 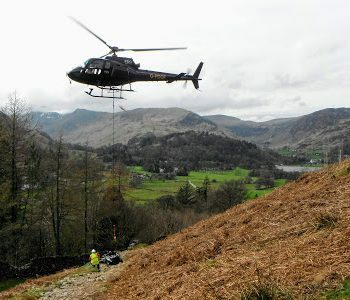 It’s that time of year again and work has now officially started on this years upland path repairs. 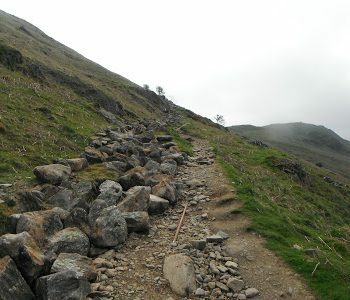 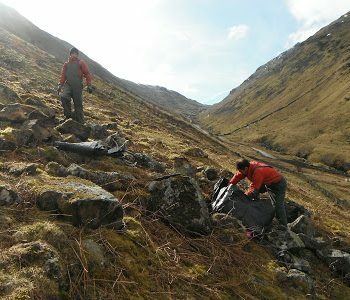 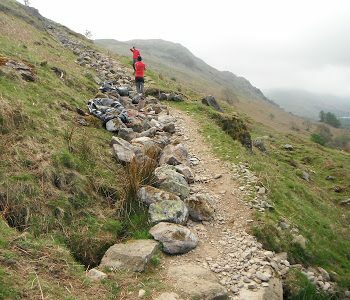 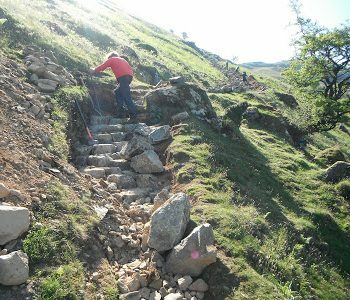 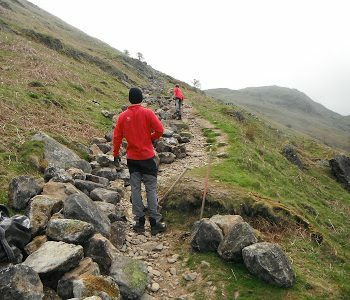 Our biggest project this year is repairing both the footpath and the bridleway that lead up to Boredale Hause which is a joint project between the Central Lakes and South Lakes upland ranger teams. 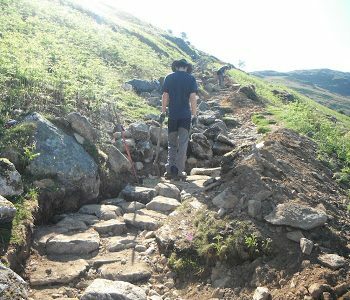 We’ve only been working on the path for about two weeks at present so there’s still a fair way to go, but you can see we’re starting to make progress. 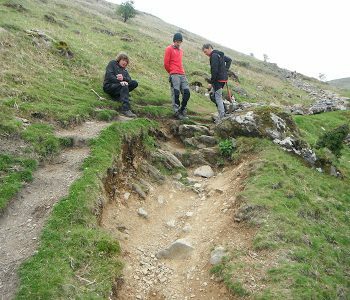 To make the path easier to walk and ride on we’re, as usual, trying to meander the path through the eroded area, this helps reduce the gradient and makes the step height a little lower.